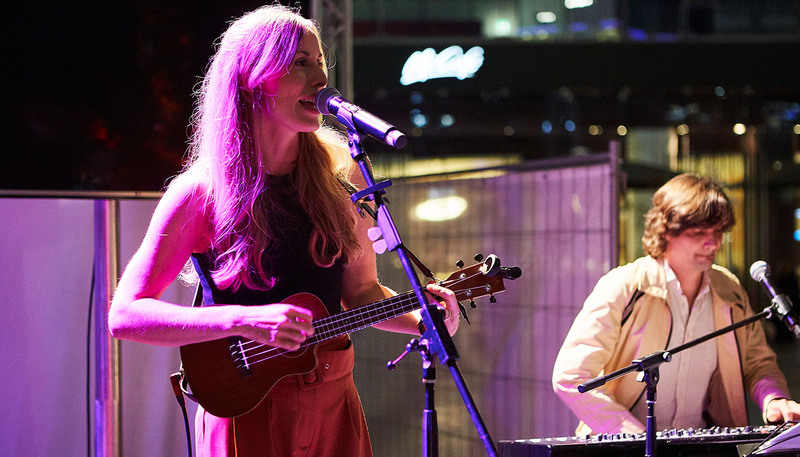 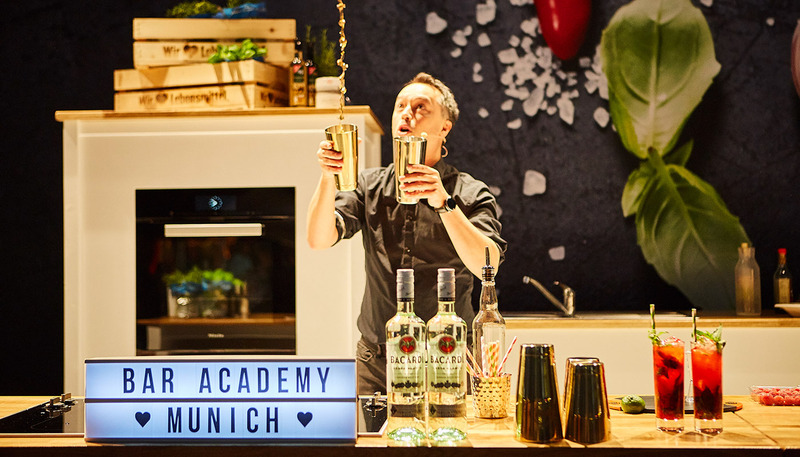 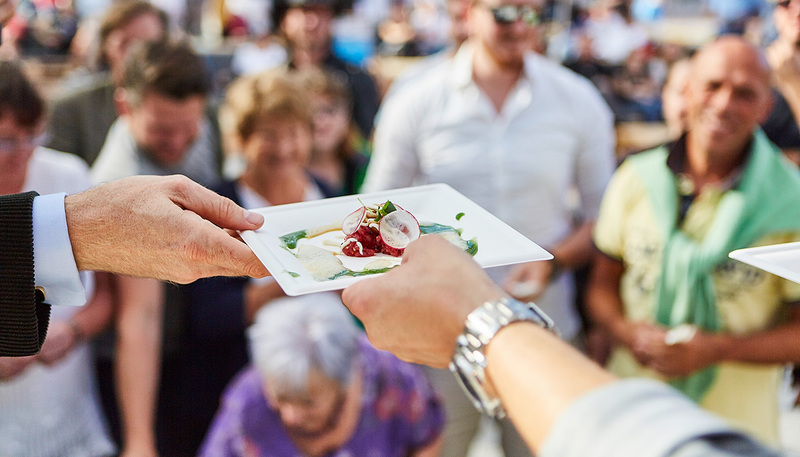 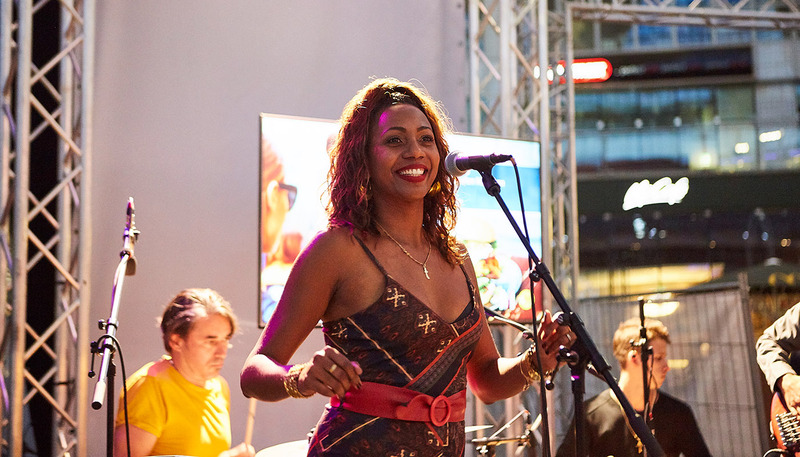 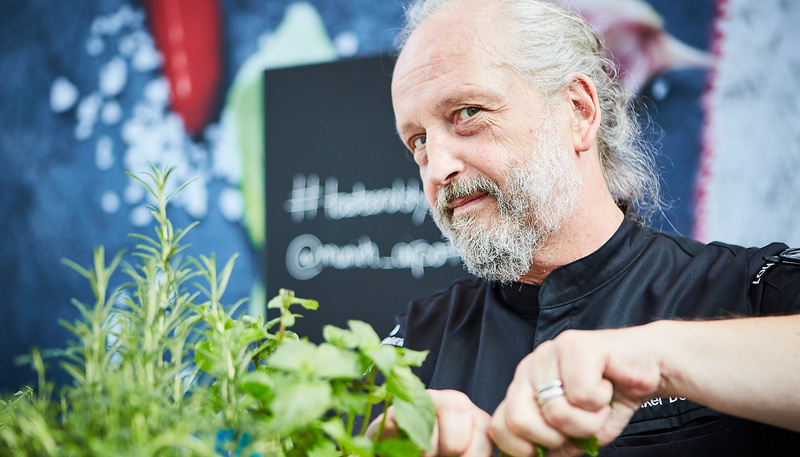 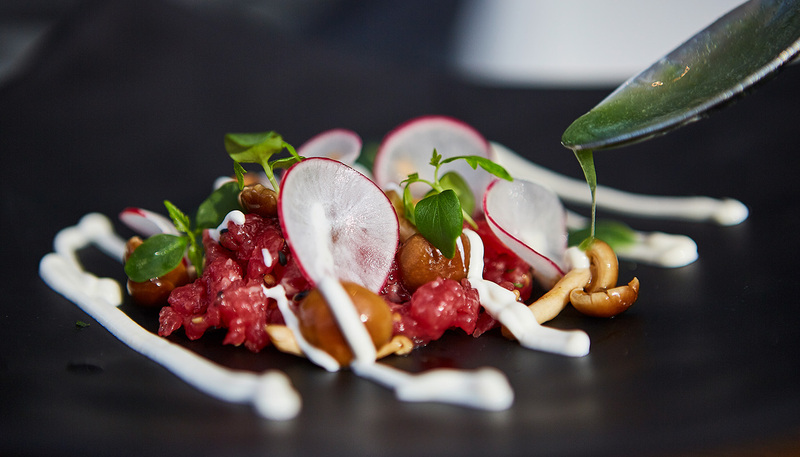 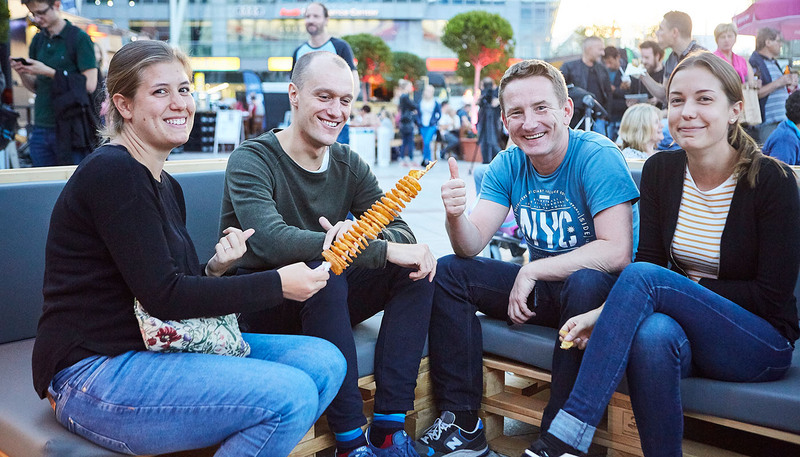 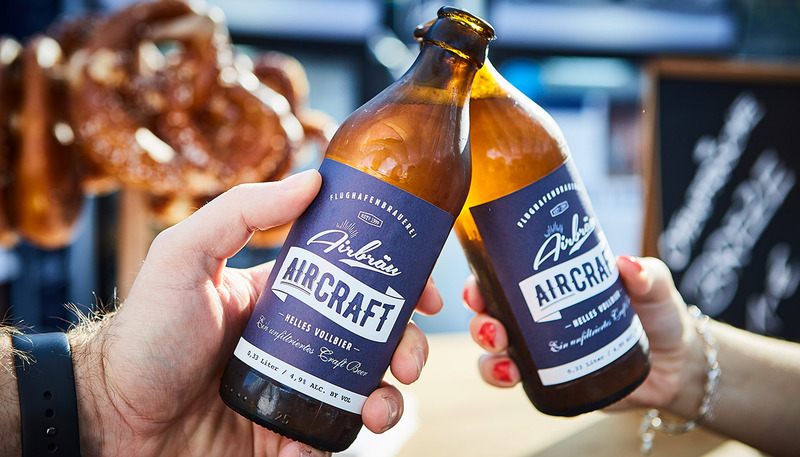 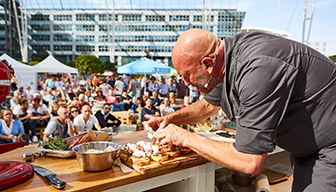 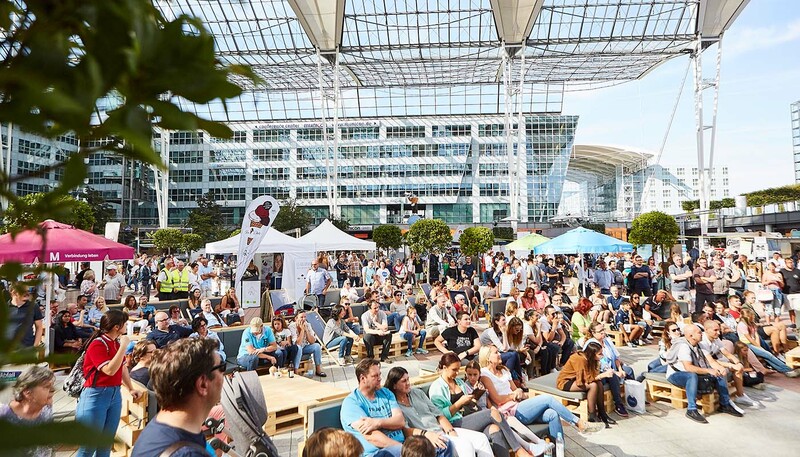 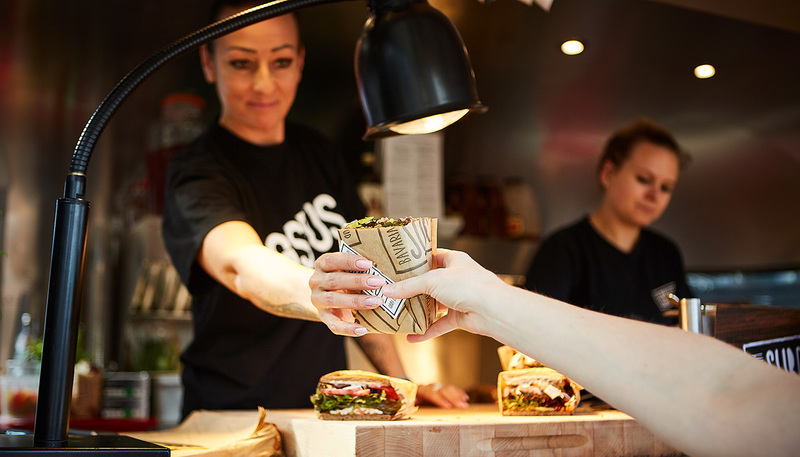 For the third straight year Munich Airport was ready to present the latest food trends to sample and experience live at the MAC Forum . 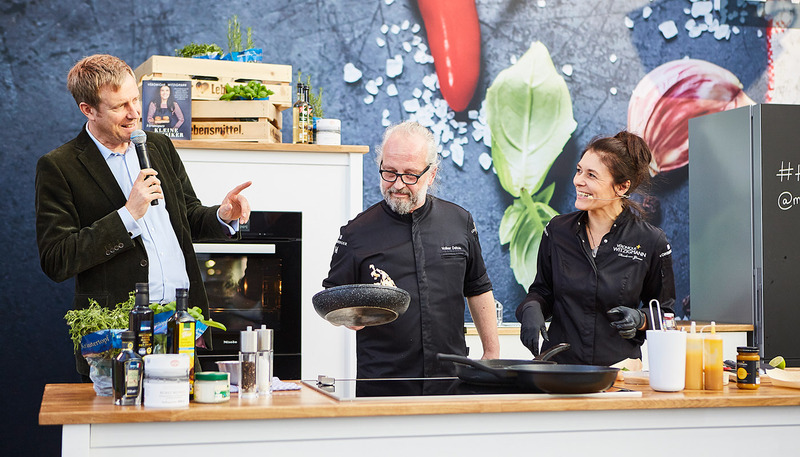 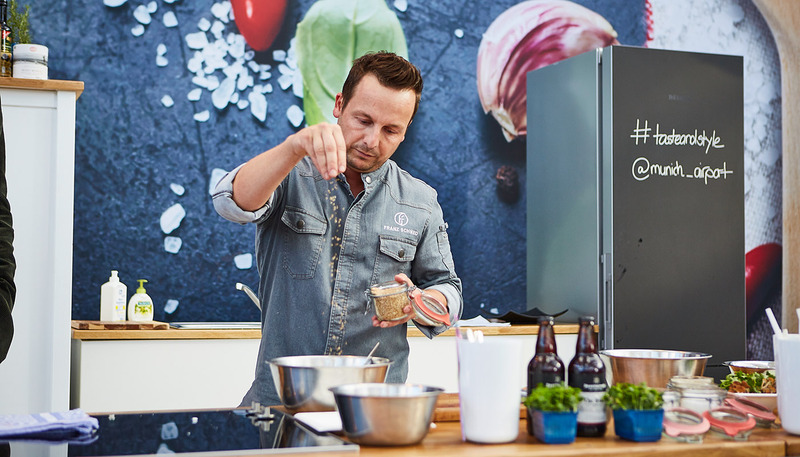 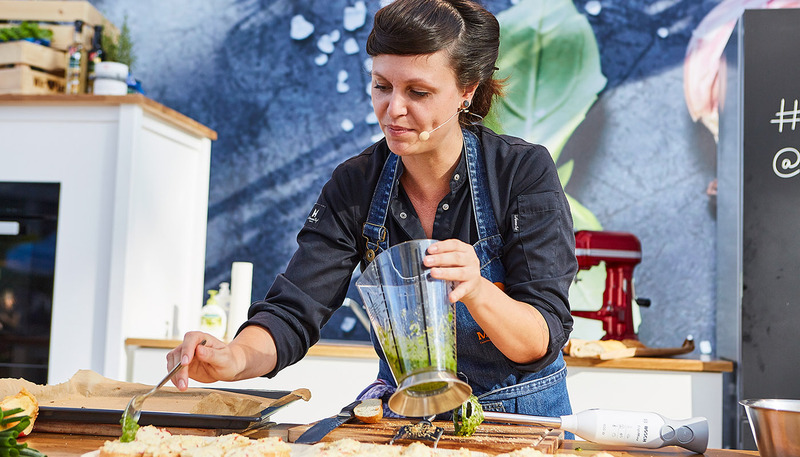 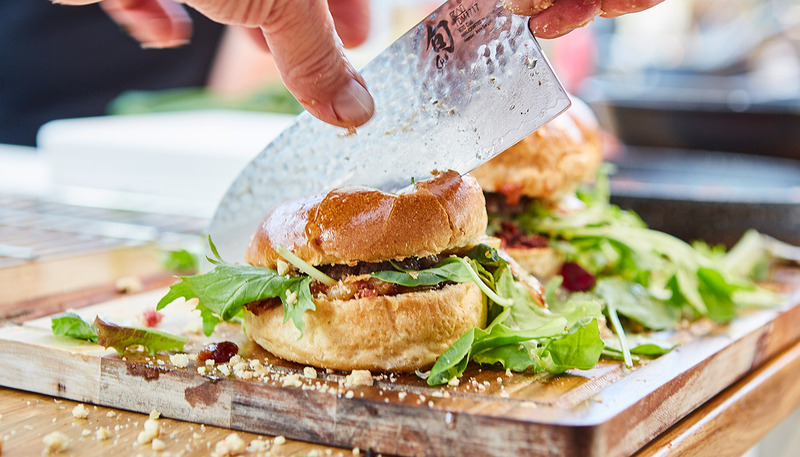 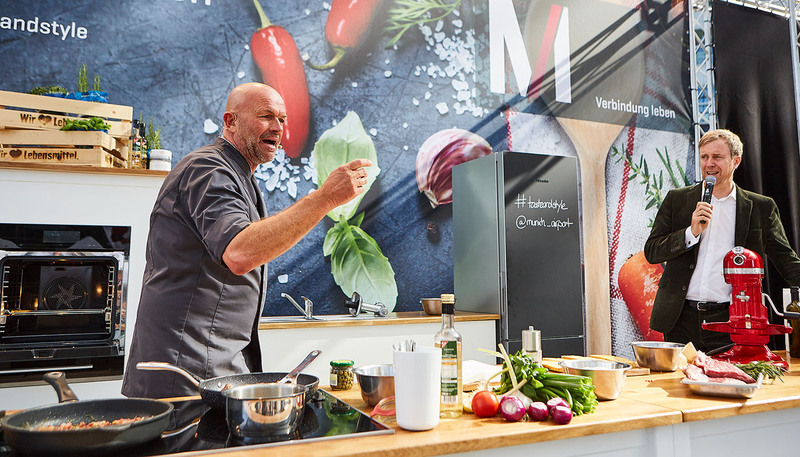 For gourmets, cooking enthusiasts and foodies, this year's event included again a live cooking stage, with a line-up of top professionals demonstrating different dishes every day. 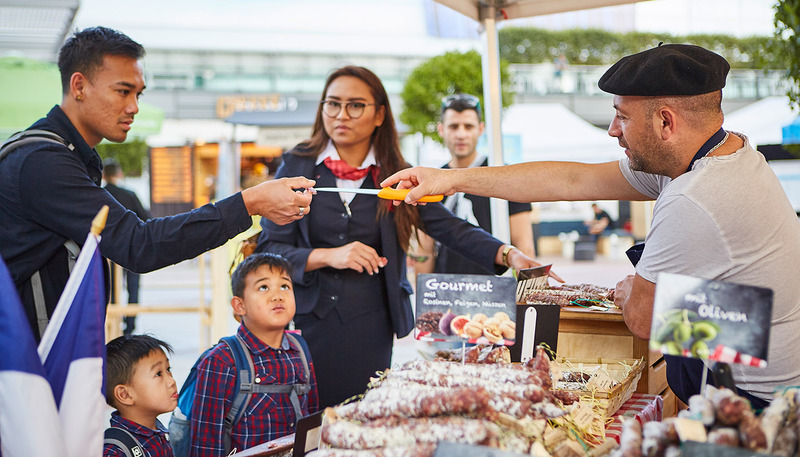 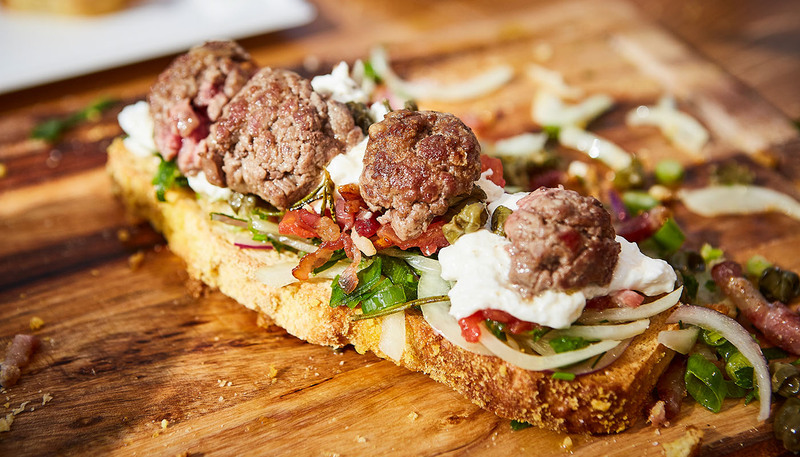 At numerous stands and food trucks, regional and international exhibitors offered their own unique specialties.